It’s hard to think of a recent media-industry bombshell larger than the one that the Washington Post dropped on Monday afternoon: the 136-year-old newspaper, which has been owned by the Graham family for four generations and has played a legendary role in the American news landscape, is being acquired by Amazon founder and CEO Jeff Bezos for $250-million in cash. In many ways, the Bezos acquisition is just the latest sign of a shift that has been going on in the traditional media business for some time — namely, the decline of the publicly-traded news company and the rise of the rich sole proprietor. One aspect of the Washington Post deal that makes this shift even more obvious is the fact that Bezos is buying the paper personally, not in his capacity as CEO of Amazon. 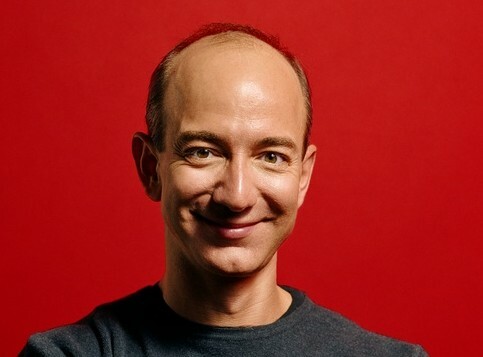 Presumably, if the Amazon (s amzn) founder thought that a newspaper was a good thing to buy from a financial point of view — as opposed to something he is doing out of a personal belief, or the broader social benefits that come from journalism, or just to have a plaything like a baseball team — he would have done the deal through Amazon. 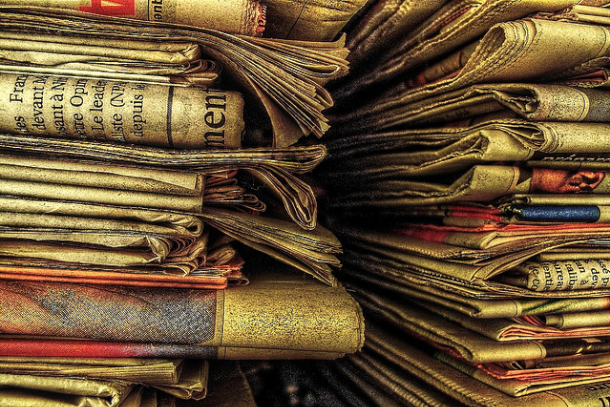 It's not just about the demise of newspapers. It's about the rise of individual fortunes so vast they can buy national institutions. To make the trend even clearer, Bezos is the second non-media industry billionaire to acquire a money-losing newspaper this week: former commodities trader and Boston Red Sox owner John Henry just finished closing a deal to buy the Boston Globe for about $70 million. The list goes on: Not that long ago, Aaron Kushner — who used to run an online greeting-card company — bought the Orange County Register, and of course Berkshire Hathaway billionaire Warren Buffett has been buying up small newspapers (while admitting that they are a pretty terrible business) and Facebook billionaire Chris Hughes bought New Republic magazine last year. New York Times media writer David Carr listed some other examples in a recent piece, including a group of businessmen who bought the Philadelphia Media Network and the acquisition of the San Diego Union-Tribune by a rich developer last year. As Carr and others have pointed out, in many ways this is a return to the way the media business worked in the past — before newspapers started being seen as giant profit-generating entities that could be rolled up into large chains like Knight Ridder. In the early days of the newspaper industry, they were owned by rich men who had made their fortunes doing something else (real estate, retail, etc.) and were seen as both an outlet for their views about politics and the economy as well as a way of giving back to society, in the same way that wealthy men and women donate to the symphony or the ballet. Journalists will kvetch for days about Jeff Bezos buying The Washington Post … but the future is the Internet and Bezos knows how to use it. Where will the Post go from here? What could Bezos bring to the Post that its current owners haven’t been able to, apart from billions of dollars in personal resources? The most obvious thing is that Bezos understands the online world and the nature of online business better than just about anyone alive right now — and it could be argued that he understands at least some aspects of the way media works online (books, music, etc.) better than just about any existing media executive. As both Om and I have pointed out before, Don Graham deserves some credit for being early to recognize the transformative nature of the web, and his close relationship with Facebook CEO Mark Zuckerberg flowed from that (it’s interesting to note that Zuckerberg apparently had no interest in acquiring the Post, despite that relationship). The Post made some bold experiments with things like its Trove news recommendation service and its Facebook news reader, not to mention its SocialCode social-advertising startup. That said, Jeff Bezos has not only the financial resources but the awareness and insight into the social web to be able to take the Post in some dramatic new directions, if he wants to — up to and including acquisitions that could extend the paper into new areas of the digital landscape. The next few years could be a fascinating time to be in the newspaper business, if only to watch someone like Bezos remake it from the inside out.